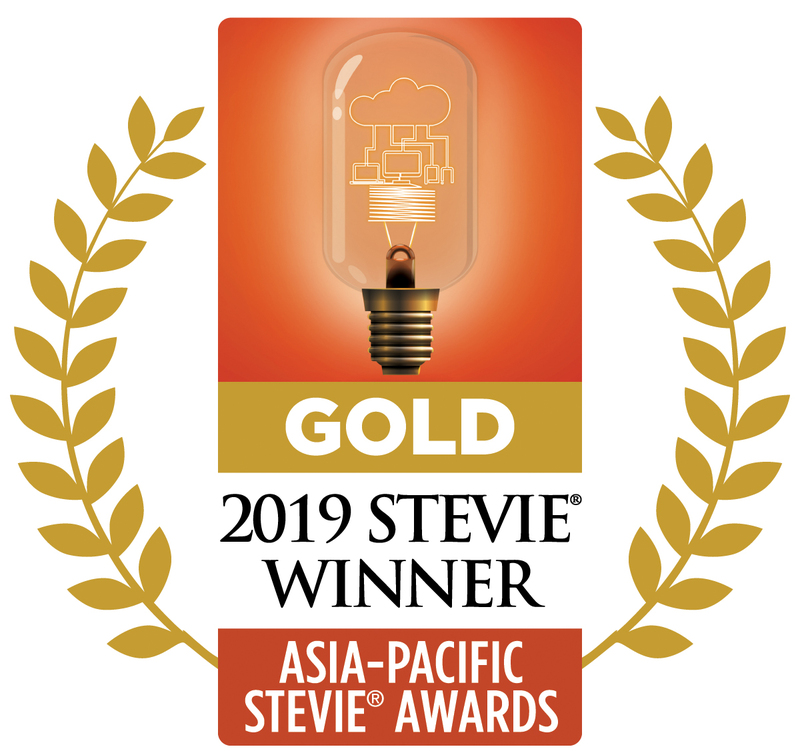 Below is a press release template you may use to publicize your achievement to the world. 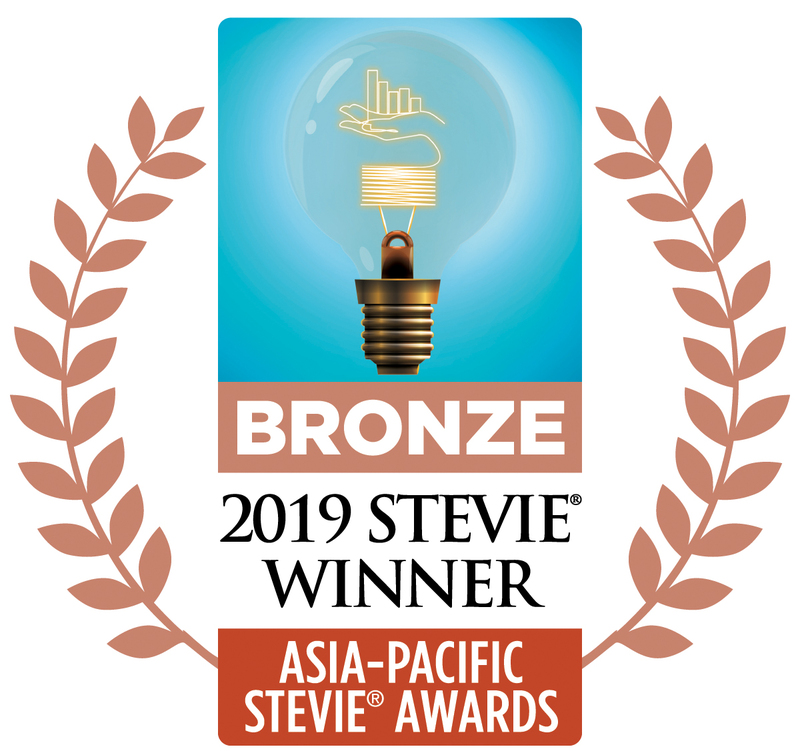 Also below are Gold, Silver, and Bronze Stevie® Winner logos that you may use online, in print ... in whichever media you'll use to publicize your award. 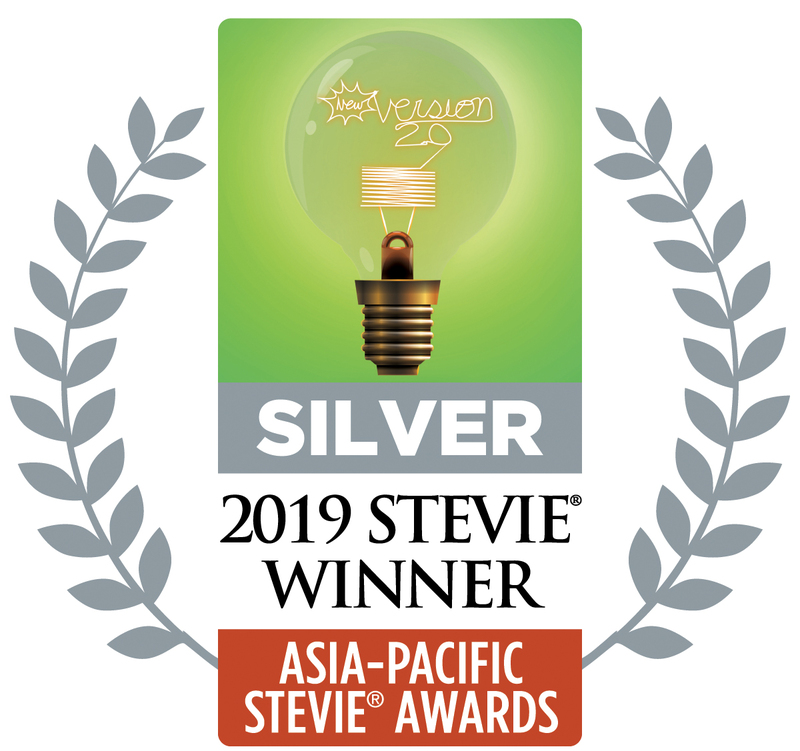 We have a group on LinkedIn called Stevie Award Honorees. As a 2019 Stevie winner you are invited to join this group and to display the STEVIE AWARD HONOREES logo on your LinkedIn profile. Finally, we routinely profile Stevie Award winners in our weekly email newsletter, our blog and our social media postings. Learn how to be considered for this spotlight. 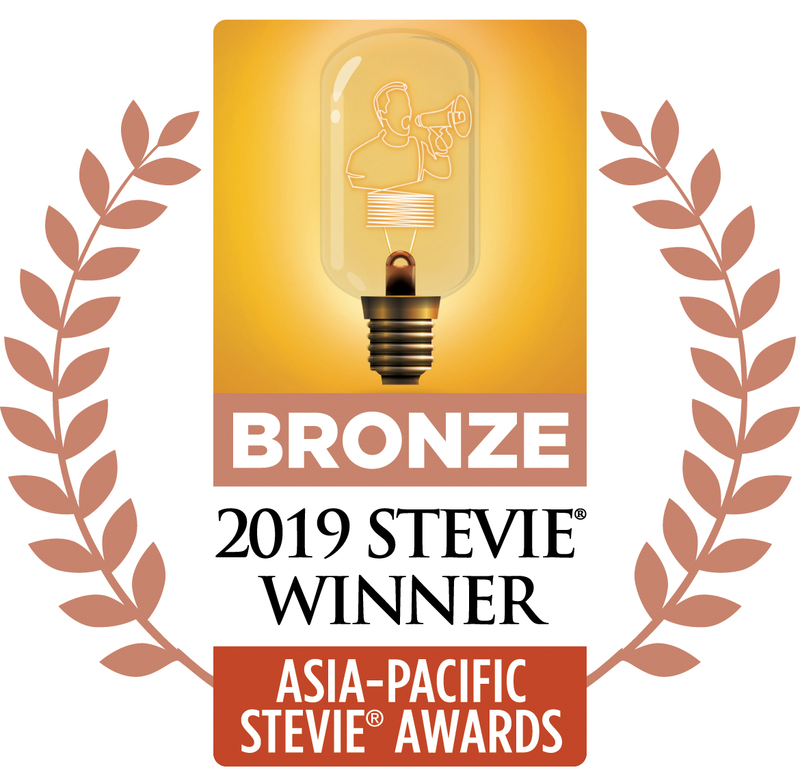 If you use any of these logos to signify one or more Stevie wins in the 2019 Asia-Pacific Stevie Awards you agree to use them AS IS. You agree to not alter them in any way, other than to resize them. If you wish to render an altered version of one or more of these logos you must first receive approval from us. If you use one or more of these logos online, please link it to open http://Asia.StevieAwards.com in a new tab or browser window. The EPS files are sufficiently high-resolution for print production. Download a template (in Word format) that you may use to write a press release announcing your achievement. Limitation: if you issue a press release based on this template, do not alter the paragraphs highlighted in red if you choose to use them. Would your Stevie Award-winning organization like to be profiled in the Stevie Awards email newsletter, blog and social media channels? If yes, complete this form and our editors will consider your story. There is no cost to be featured if we choose to profile your organization, and there is no deadline to complete the form. 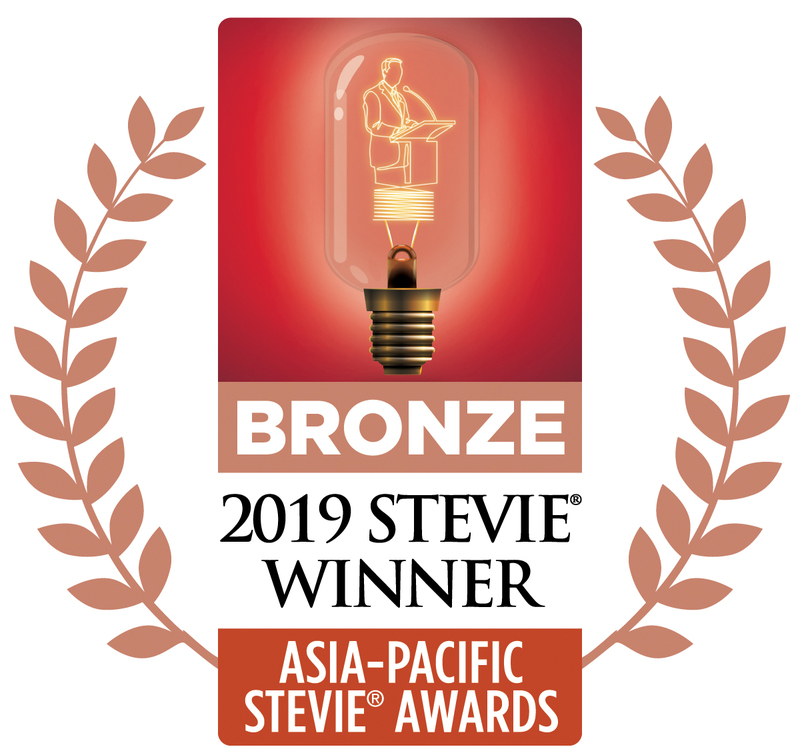 Our weekly email newsletter has more than 50,000 subscribers, we have tens of thousands of social media followers, and our blog is regularly updated with stories about Stevie winners and judges. Complete the form today and our editors will contact you if they wish to profile your organization in our media.